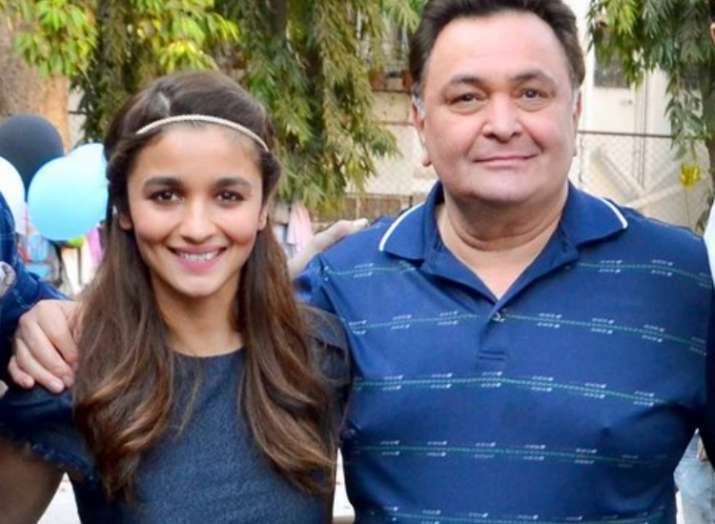 Rishi Kapoor lauds Alia Bhatt for being a phenomenal actor and in return, Alia reveals her desire to work with the veteran actor again. Rishi Kapoor has always been very vocal about his criticism and praises on Twitter. This time the man lauds Bollywood actress Alia Bhatt and in return, the actress, who shared screen space with veteran actor Rishi Kapoor in 2016 film 'Kapoor & Sons', reveals that she hopes to work with him again. Rishi on Thursday took to Twitter to share that he has worked with many people in the popular Bhatt family including Mahesh Bhatt, Emraan Hashmi, Soni Razdan and Alia. "Have worked with most of the talented Bhatt family (and relatives).  Mahesh Bhatt, Mukesh Bhatt, Robin Bhatt, Purnima Ji, Soni Bhatt (Razdan), Pooja Bhatt, Emraan Hashmi, Alia Bhatt. Thank you all," Rishi tweeted. In reply, Alia wrote: "Haha wow. Hope we work together again sir. Maybe this time altogether." Besides Alia, Emraan also took to the micro-blogging site to share his experience with Rishi. He tweeted: "Full on inspiration working with you sir." Rishi and Emraan will next be seen together in 'Drishyam' director Jeethu Joseph's upcoming yet-to-be-titled project. Alia Bhatt was last seen in her recent release Raazi alongside actor Vicky Kaushal. Directed by Meghna Gulzar, the flim is a critical and commercial success with good numbers at the box office. Raazi is expected to cross the 100 crore mark soon.